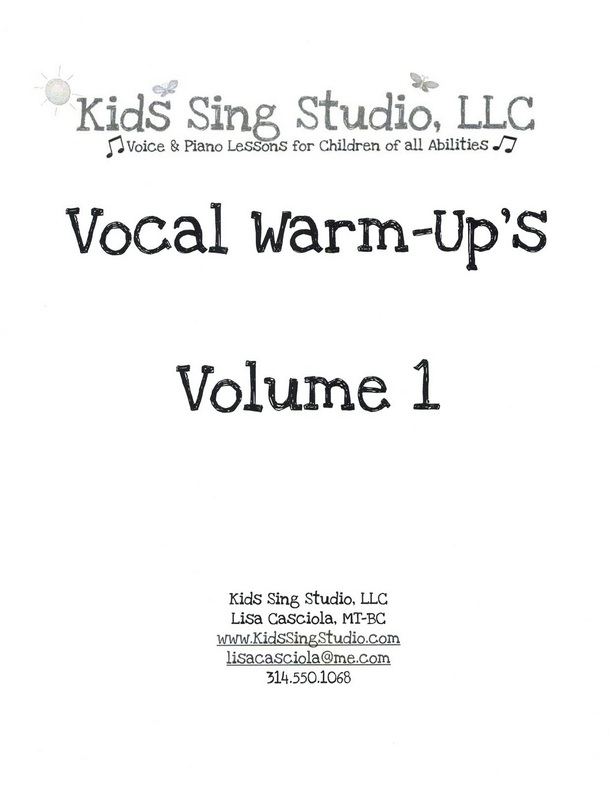 www.KidsSingStudio.com: Kids Sing Studio Warm Up's Volume 1. 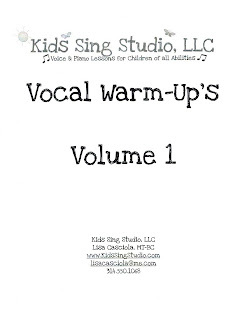 Every two months I will be updating the Kids Sing Studio Vocal Warm Up's. 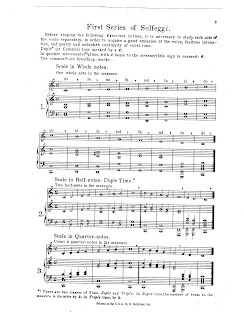 This is Volume 1. 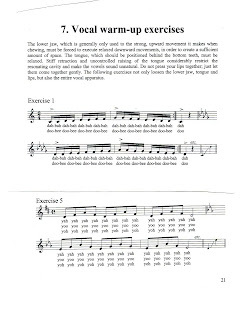 Each volume of the vocal warm up's will have a handout so you can follow along with the warm up's on the warm up track. 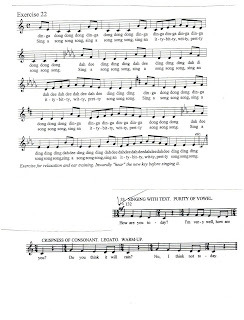 I would love your comments and suggestions. 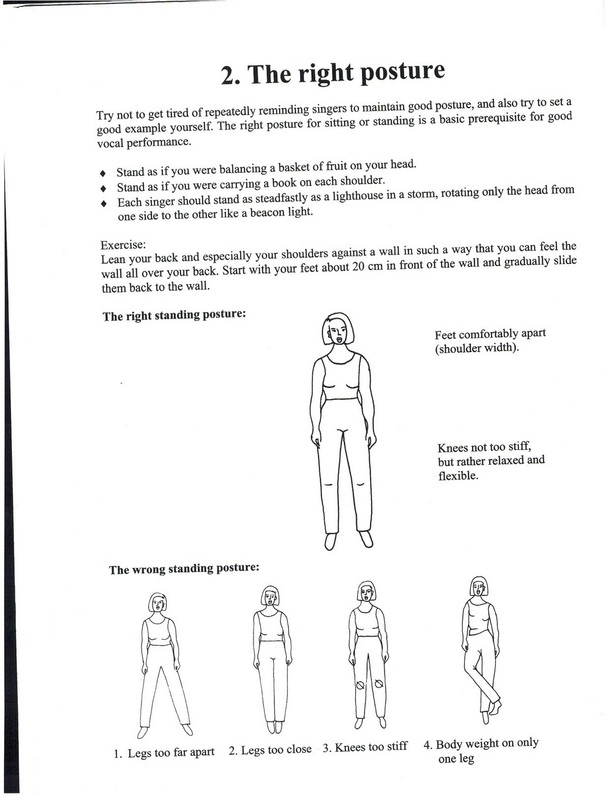 The plan would be to build up many volumes of vocal warm up's to address specific needs of specific students. 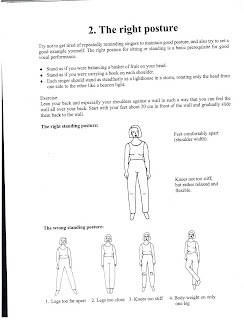 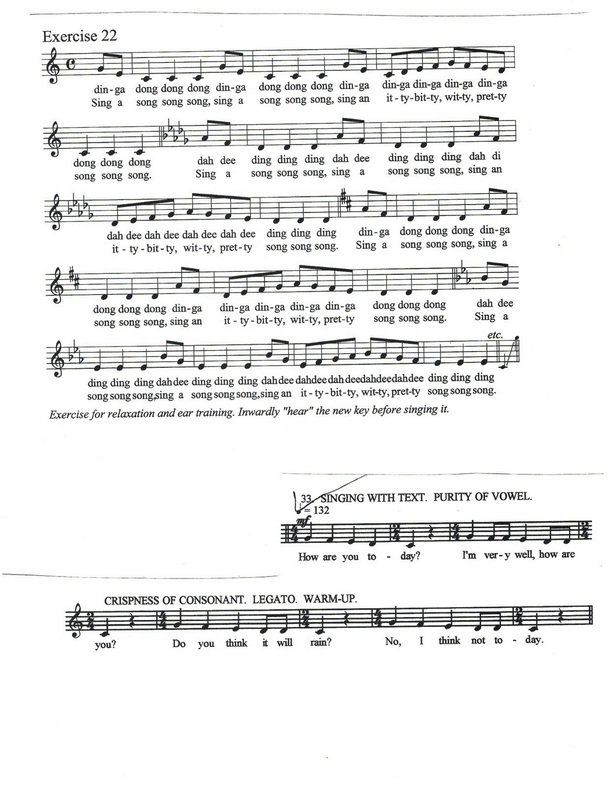 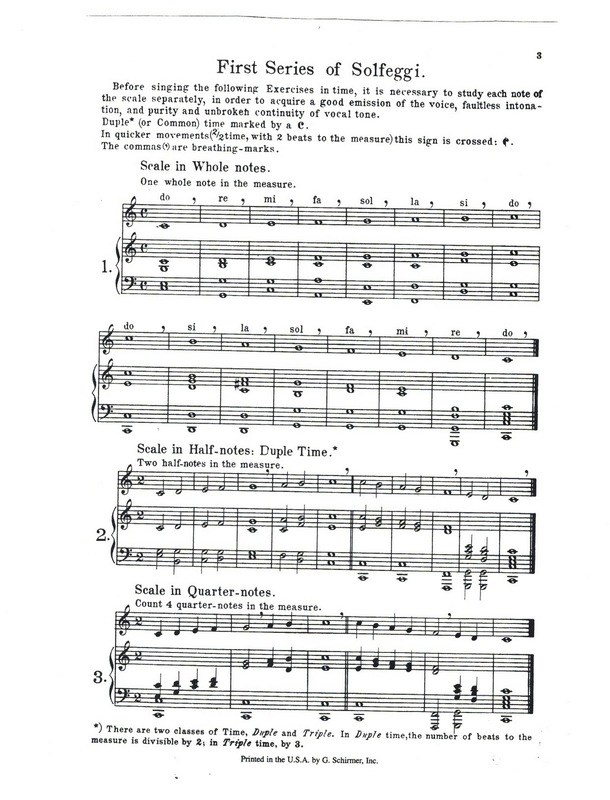 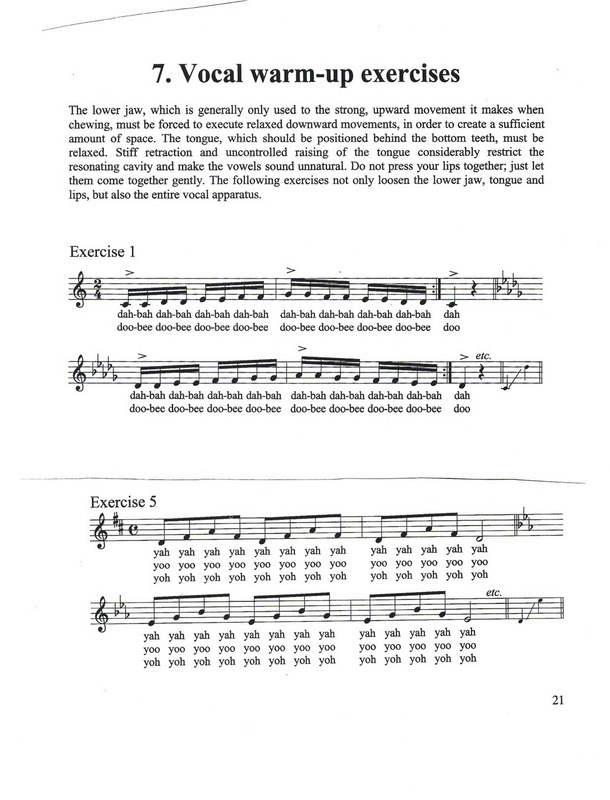 Each student will receive a copy of the Vocal Warm Up Hand out at their lesson. 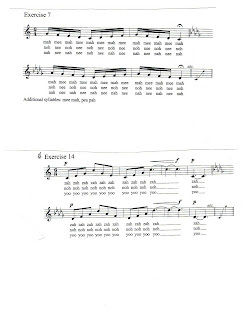 I have also included a JPEG version of the pages of the handout on this blog post. 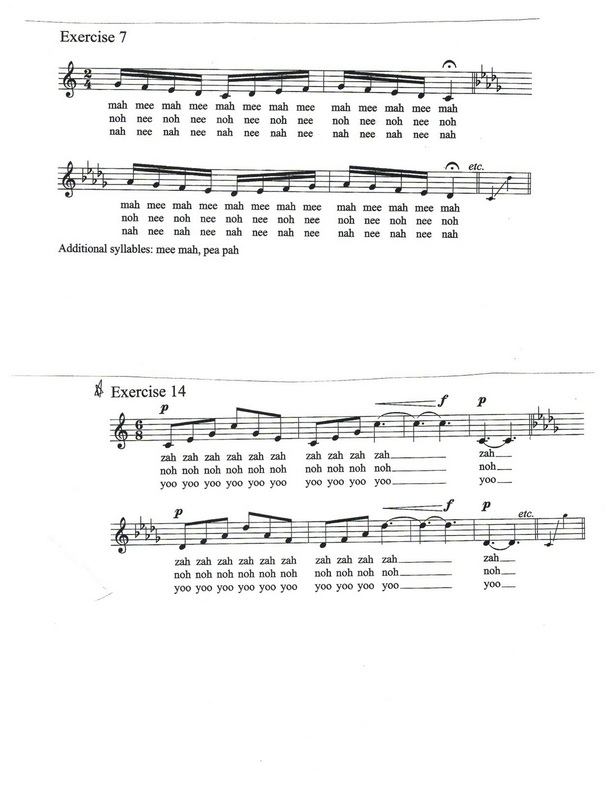 Students are highly encouraged to download the MP3 of the Warm Up's and use it 5 times per week.